Finally, the official mobile application for the popular platform Xtream Codes is here. 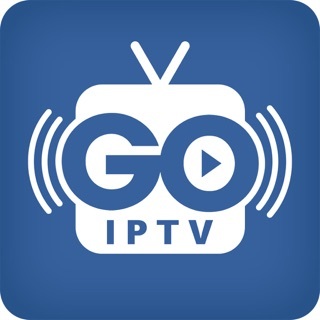 You can now connect right away, to your IPTV and watch movies, TV Series or Live TV directly on your phone. • Sorting and searching features for Movies, TV Series and Live TV. • A profile which allows you to add to favorites, channels, movies or live TV streams. Note: It is compatible with Xtream Codes Panel V2 from version 2.9.1 and above. Works really good , but screen support for XS Max is lacking and this is sad , doesn’t work full screen . Hope you will bring it soon . Also full screen support for Lightning Digital AV Adaptor will be really cool ! Thanks guys . Works fine but you can change the audio if the movie has dual audio or subtitles. Hope you can add it soon.